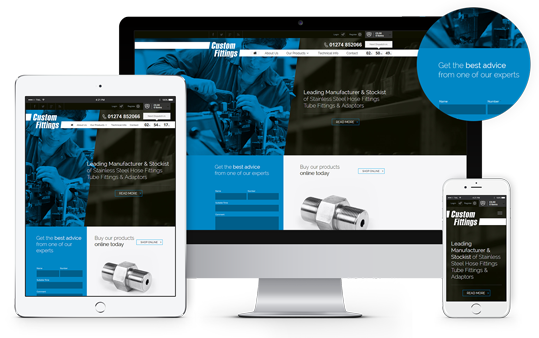 In addition to their main brand website BFM Europe, a leading manufacturer of fireplaces and stoves, needed a unique website for each of their 8 product brands. 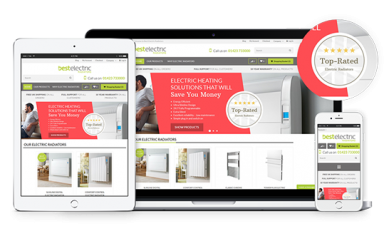 BFM Europe needed an easy way to manage a total 9 sites with varying products and information. 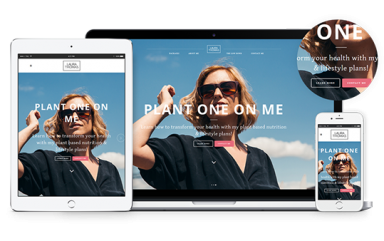 After detailed discussions with the key parties we concluded that a Magento Multi-site would be perfect for their requirements. 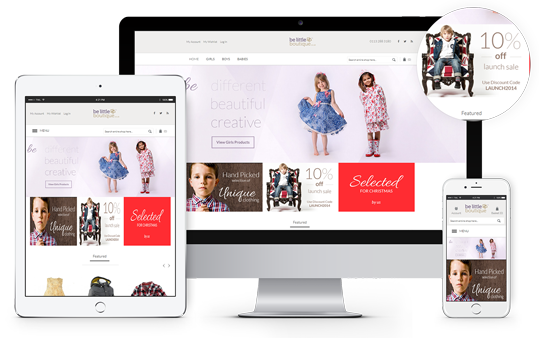 Using Magento allowed us to quickly and cost effectively replicated a core template across all 8 brand sites, on top of which each site could be styled to match the unique brand. This allowed simple changes to be made in one place and reflected across 8 different website immediately. BFM Europe saw an initial 44% increase in their overall traffic before starting and SEO. We continue to work with BFM Europe on various optmisations and developments across all 9 websites.